Ryan Gousse and Daniel Salas go 1-2 for Trinity Prep to win the 1A-2 Regional Championship. On the girls side it was Bryce Seymour of Circle Christian picking up the individual victory and Oak Hall taking the team trophy. 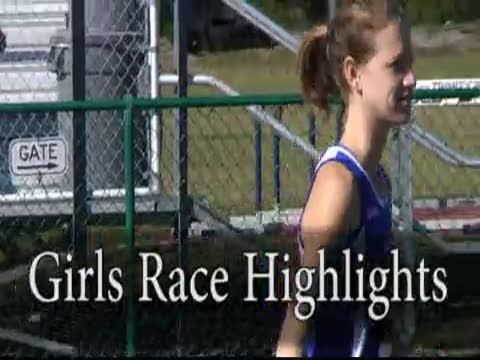 Check out highlights of the 1A Region 2 girls race. 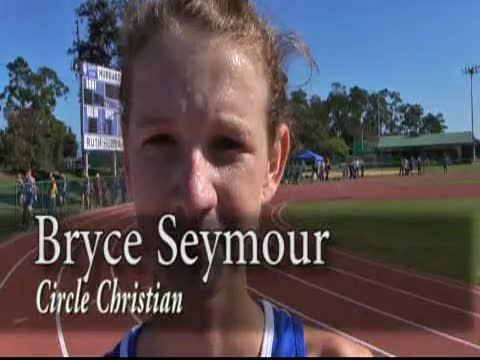 Circle Christian junior Bryce Seymour won the 1A Region 2 meet in 18:35.00. 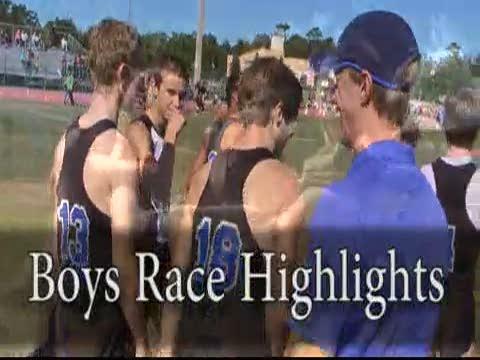 Check out highlights of the 1A Region 2 boys race. 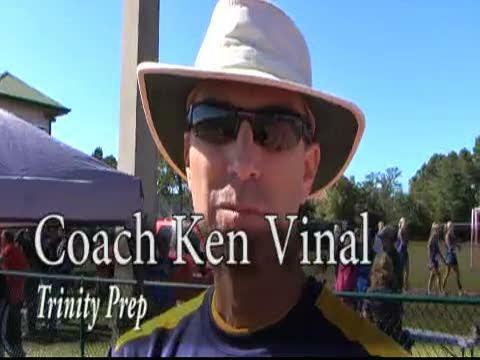 Trinity Prep coach Ken Vinal talks winning the boys team championship at the 1A Region 2 meet. 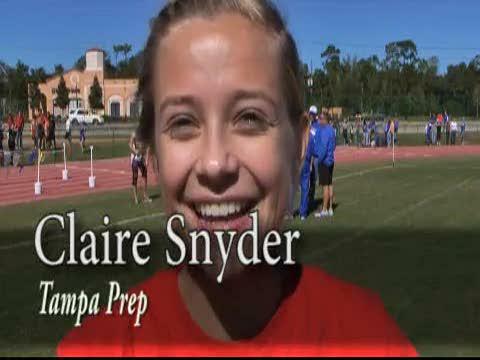 Tampa Prep sophomore Claire Snyder finished second at the 1A Region 2 meet in 18:58.70. 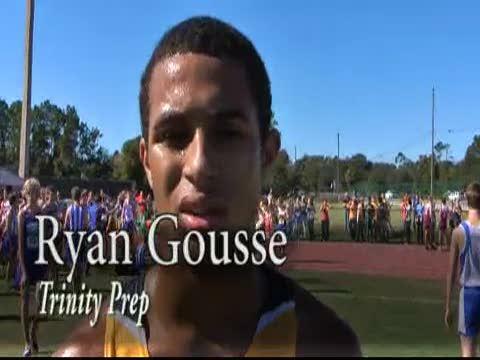 Trinity Prep senior Ryan Gousse won the 1A Region 2 meet on his home course in 15:59.40.